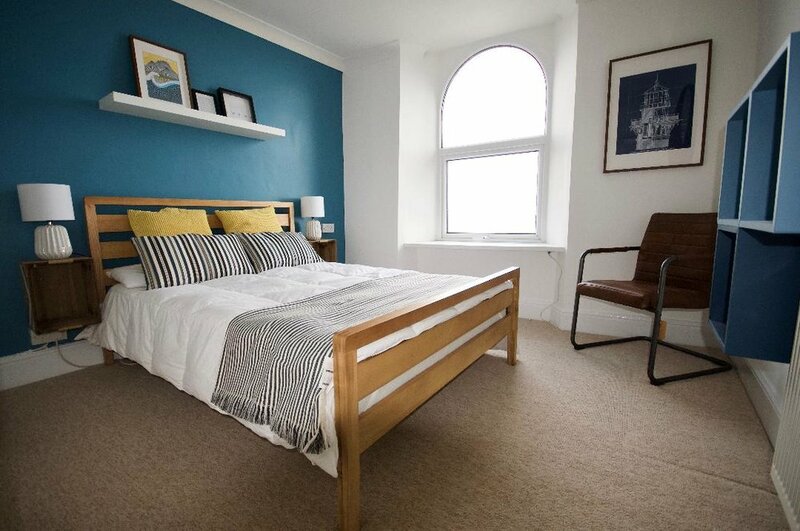 Located on the sea front in Mumbles and enjoying spectacular views over Swansea Bay, Coast House is a perfect place to stay whilst you explore the surrounding area. 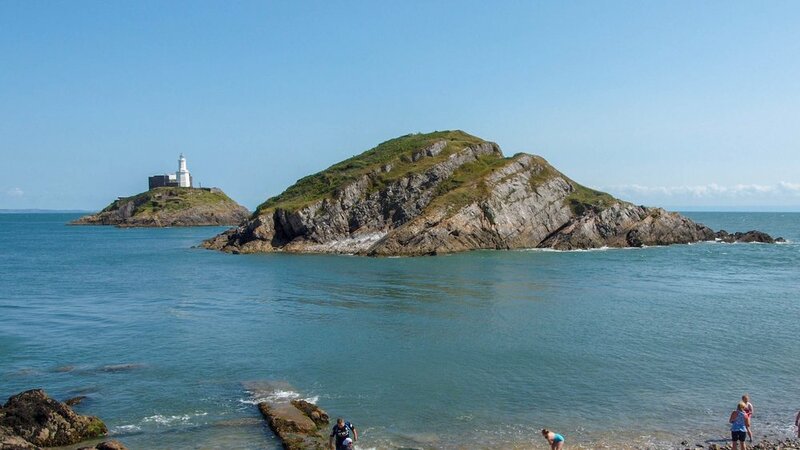 Situated on the edge of Gower Peninsula - the first Area Of Outstanding Natural Beauty in the UK - we are just a short walk to some of the best beaches Wales has to offer and a pleasant drive to a stretch of coastline that has been voted some of the best in the World. 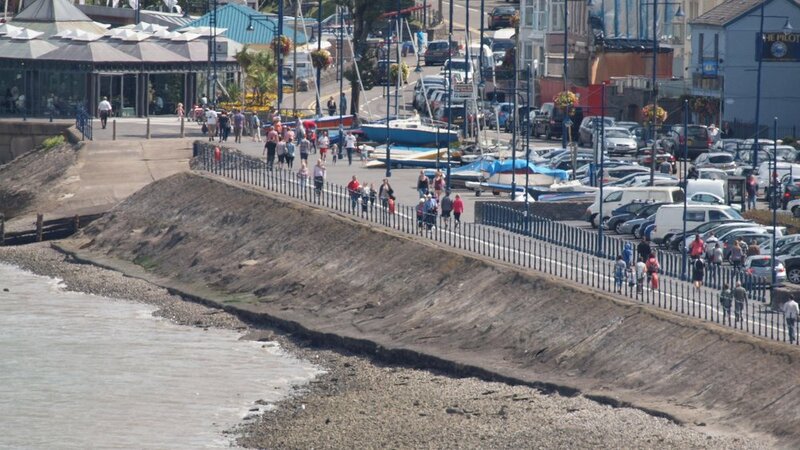 Spanning over 40 years and three generations of the same family, we understand service and what’s required to make a stay a great one.We are situated just a ten minute walk from the centre of Mumbles where there are shops, banks, library Tourist Information Office etc. Swansea University is 2 miles away, Swansea City 4 miles. 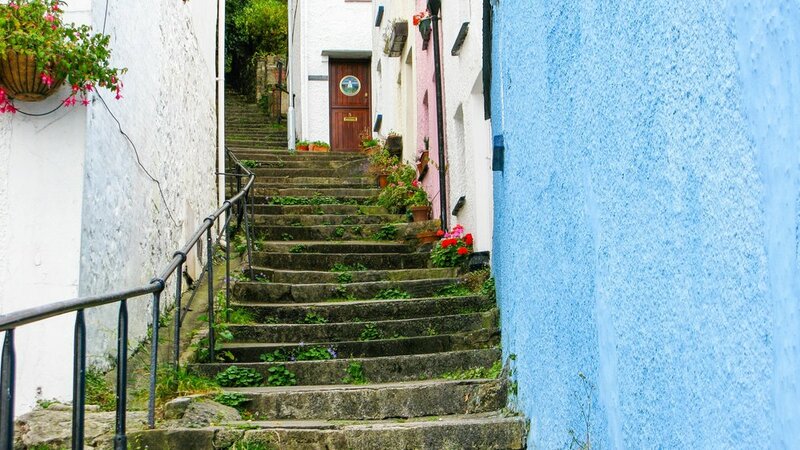 We are located at the gateway to the Gower Peninsular. 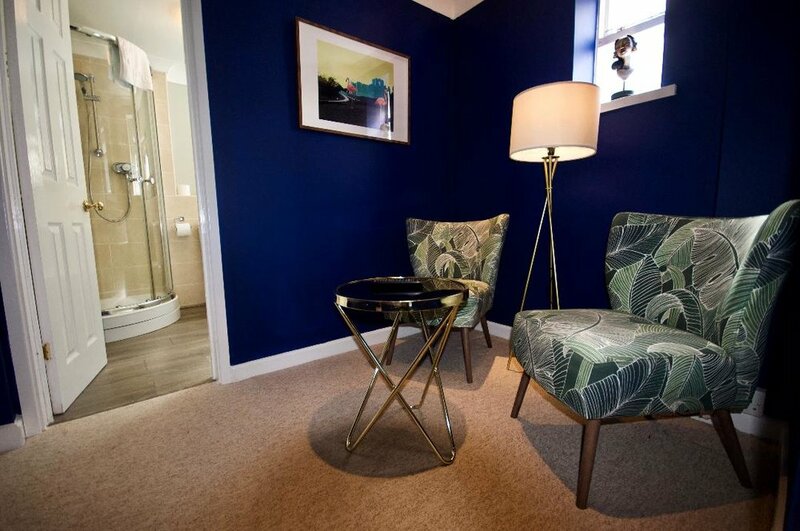 Our bedrooms are ensuite or have private bathrooms and most are afforded spectacular views over the bay. 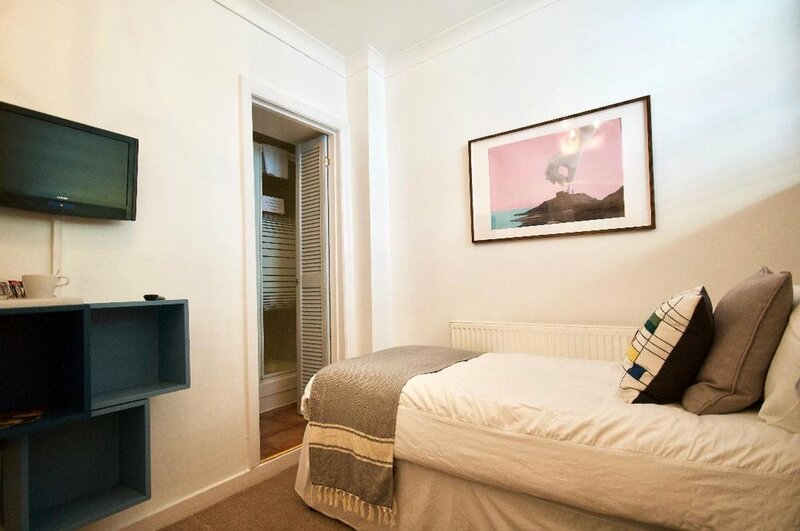 All rooms are equipped with the amenities one expects from a modern B&B with cotton sheets, comfortable beds, a range of bathroom products, flat screen television, complimentary wifi and tea and coffee facilities. Coast House consists of 7 bedrooms. Our breakfast’s are well known and often commented on. We offer a full english breakfast to start the day right and a wide range of cereals, fresh fruit, yoghurt and juices. All you need to set you up for a day of exploring. Although we can be found on various online travel agents sites, for the best deals we suggest getting in touch with us directly.